Go to the Wildlife safari with this educational, fun and addictive game for iPhone, iPad or iPad touch. 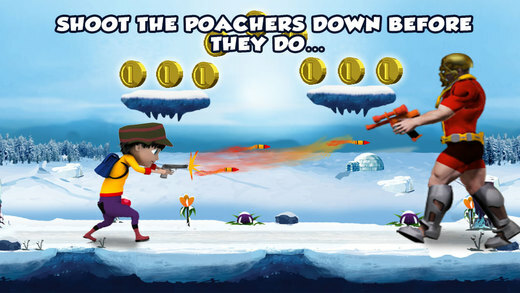 Rescue the animals from the evil poachers’ captivity by using your expert shooting & fighting skills and unlock the detailed information on Animals with interesting sound effects. 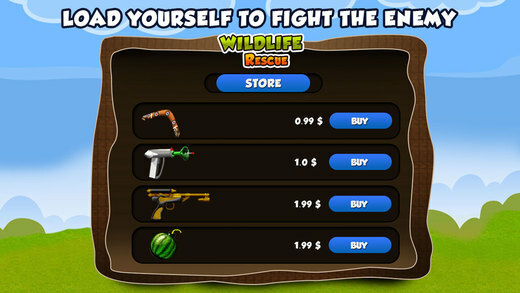 Wildlife Rescue is an addicting shooting game for kids, fight evil guards & unlock not only animals but also animals information. Enjoy the jungle mania full of adventure on the App store. The best performance and immaculate precision on your iPhone, iPad or iPad Touch. 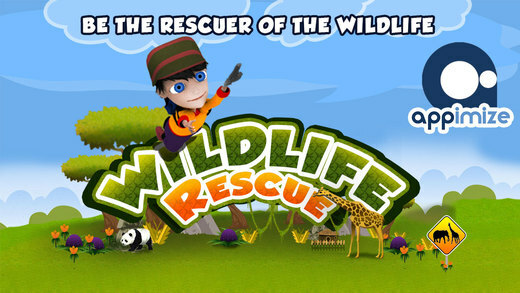 Please note that Wild Life Rescue is free to play but you can purchase in-app items with real money. 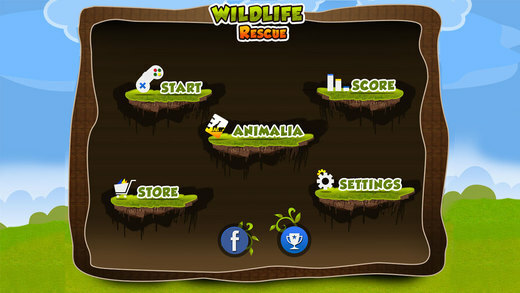 In addition Wild Life Rescue may link to social media portals like Facebook and share your score to challenge your friends. 40 levels full of adventure. Follow the adventurous main story. Enjoy the amazing graphics in a wild world. Explore the 5 continents with interesting sound effects. An educational game for children’s learning about animals. 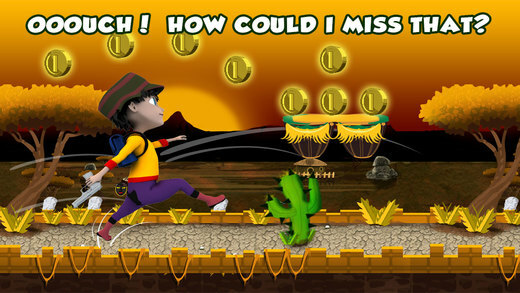 Collect the coins to interact with friends via sharing your score on Facebook and Leader board. Buy the weapons through collecting fruits. Comes with interesting power ups. Developer is looking into the issue now. Please wait for the updates.